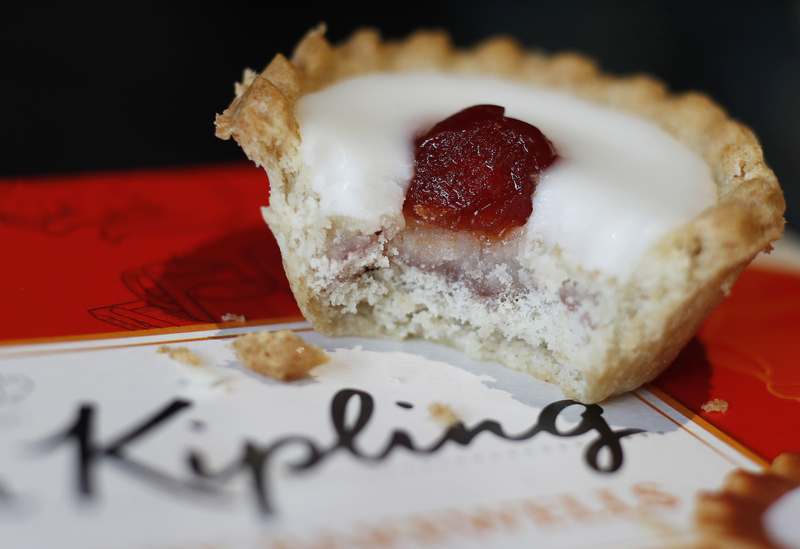 Top shareholder Nissin’s stake in the Mr Kipling maker has fared poorly, but a beneficial commercial deal ensures its support. With activist Oasis pushing for CEO Gavin Darby’s ouster, it’s time for the Tokyo-based company to start thinking like an investor. The chairman of Premier Foods has expressed his support for Chief Executive Gavin Darby after the company’s second-largest shareholder said it had lost faith in him. Keith Hamill said Premier had become a “well-run and efficient entity thanks to Gavin’s leadership”, the Financial Times reported on June 28. “What would a new CEO do that is different?” Hamill told the paper. Japanese group Nissin Foods owns 19.6 percent of Premier Foods. Premier Foods shares were up 1.7 percent at 38 pence by 0815 GMT on June 28.